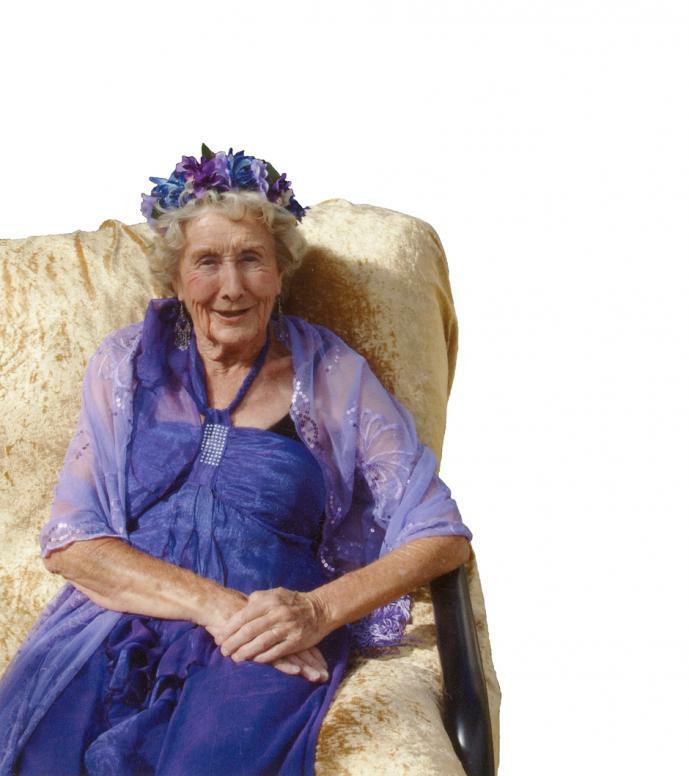 One of New Zealand’s oldest advocates of organics, Marguerite Jones, has died at the age of 95. Famous for wearing her ‘Don’t panic, go organic!’ sign at stalls and expos, and always resplendent in vibrant, colour-coordinated outfits, this feisty woman has been an inspiration to many and was a living example of a healthy lifestyle through good diet and nutrition. 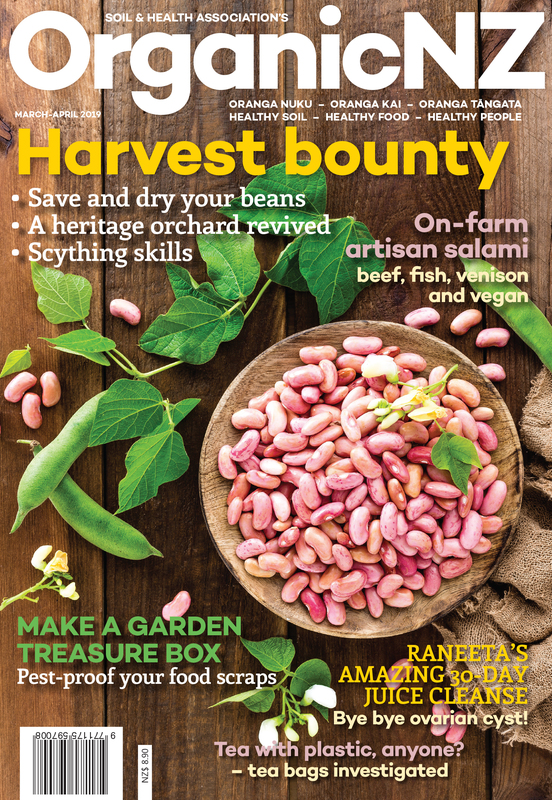 Marguerite was a founding member of the Soil & Health Association (publisher of Organic NZ), having joined the organisation at its first meeting in 1941, when it was called the Humic Compost Club. For decades she tirelessly promoted organics, natural health and good animal welfare by sharing wisdom, common sense and laughter in her forthright style. Marguerite grew up on a farm in the Manawatu that supplied her family with fresh vegetables, eggs, raw milk and butter. A life-long gardener, she credited her good health to fresh organic food. She shunned pharmaceuticals, preferring nature’s medicine cabinet and, until the last few months of her life, had never taken antibiotics. In 2002 Marguerite was made a life member of the Soil & Health Association, and was the Association’s patron from 2004–2006. She also campaigned for improved animal welfare and was a founding member of the New Zealand Anti-Vivisection Society.Organic NZ will include an obituary and memories of Marguerite in its September/October issue. Marguerite Jones passed away peacefully at her home in West Auckland on Monday 20 June. A celebration of her life will be held on Saturday. Soil & Health offers condolences to her family and friends.